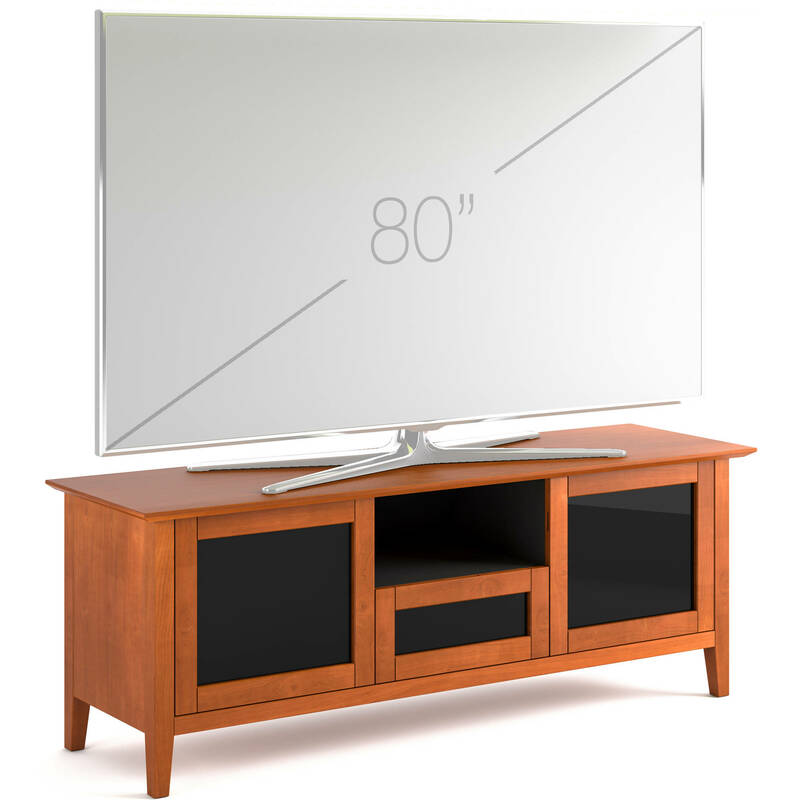 Refined practicality is a great way to describe this line of stylish, high-quality AV Basics cabinets. This value-packed collection is solidly built with quality construction and designed with functional features that will enhance the performance of audio/video systems. Remote-friendly glass doors allow pass-thru for remote control of electronics. Recommended Display Size Up to 80"
Box Dimensions (LxWxH) 72.64 x 27.95 x 23.0"
is load weight total or just for TV? This would be the total load weight for the whole unit.